With over 300 days of sunshine, warm temperatures year-round and known as a water sports haven, Portugal’s Algarve coast is already a firm favorite beach destination for travelers in the know. 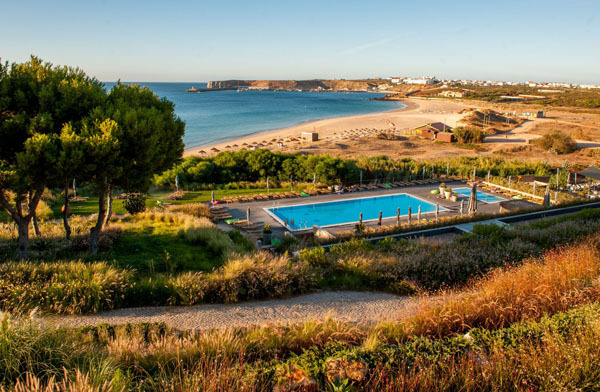 For spring getaway far from the crowds, a stay at Martinhal Sagres Beach Family Resort Hotel offers families the perfect beach escape with cultural and historical highlights on its doorstep. Located in Europe’s most south-westerly point, Sagres has some of the most dramatic and rugged coastal scenery with cliffs reminiscent of California’s Big Sur. 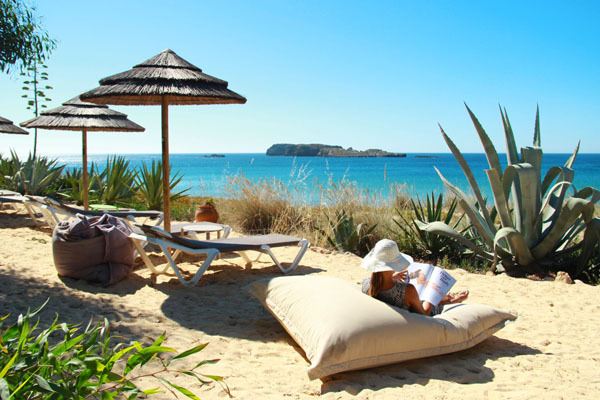 Positioned within a protected natural park, the flagship Martinhal family resort has 37 stylishly designed hotel rooms, including Beach Suites and 155 villas – some of which have a private swimming pool. 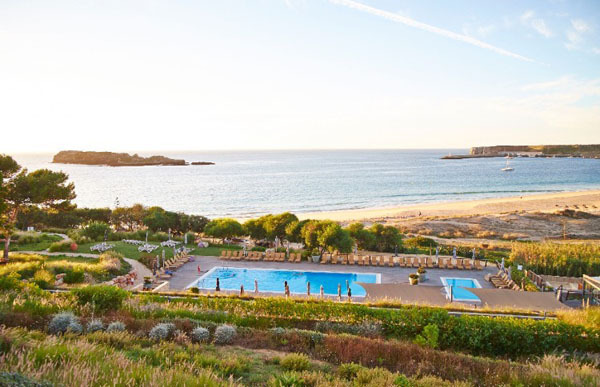 Guests also have access to the resort’s Finisterra Spa where guests can enjoy parent-child spa treatments, The Beach Club Pool, The Village Square where parents and kids enjoy warm evenings outside playing games and dining as well as the famous Martinhal Kids Clubs with activities for infants from 6 months old to young teens up to 16 years old. 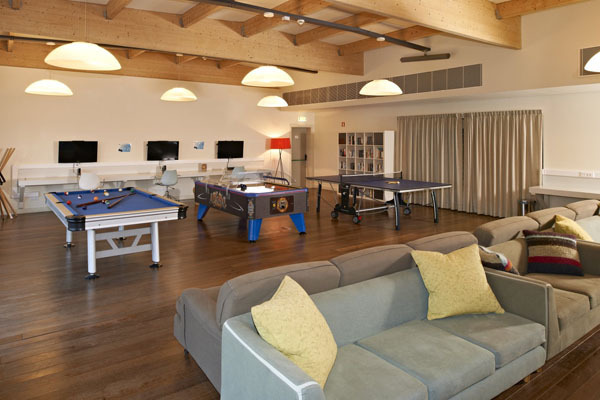 Known as the finest luxury family resort in Europe, there’s something for everyone. On March 17th, Martinhal Sagres welcomes rising-star in Portugal’s food scene, Chef Vasco Coelho Santos from “Euskalduna Studio”. His famed restaurant right in the heart of Porto serves some of the most innovative food in Portugal’s ever-expanding gourmet scene. Hailed as “Best Portuguese newcomer 2017” and “Highlight of the year 2017”, Santos will do a restaurant takeover at Sagres and offer Martinhal guests a unique gastronomic experience with menu highlights including authentic Algarve delicacies from Algarvian prawn to Iberian pork and complete with traditional Algarvian dessert to close the meal. 4 nights with breakfast included and one additional 3-course meal (either lunch or dinner. Drinks not included. Rates from 852€ EUR (approximately $1,055 USD). *The special dinner is exclusively one-night only on March 17th. The four night break can be booked on either side of the experience to coincide with the event. This March, Martinhal Sagres will offer a week-long yoga retreat led by experts Andrea Schipper and Andre Danke. Currently teachers at the prestigious Kundalini Yoga Center in Munich, the pair will teach two yoga sessions and one guided meditation each day of the retreat overlooking one of the Algarve’s finest beaches of Sagres. Each day of the retreat will focus on a enhancing a different skill, from releasing stress and unnecessary tension to beginning on the path to higher consciousness. Both are fluent in English as they formerly lived and worked in the US and are both qualified as Kundalini instructors in Los Angeles and New York. 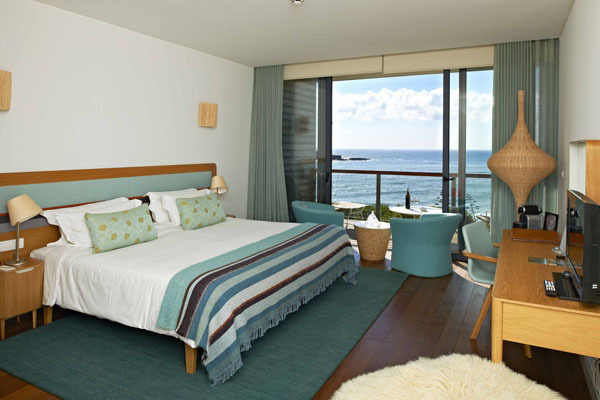 Rates from 1,178€ EUR (approximately $1,473 USD) per adult in a Beach Suite (double occupancy). Portugal’s Algarve coast offers the perfect escape for both adventure and relaxation. Available for 2, 4, or 7 nights, the Early Summer package includes both time at the spa and availability on the tennis and paddle courts. The famous unspoiled beaches along the coast from Sagres are also perfect for a host of water activities like surfing and windsurfing, or simply relaxing on the golden sands. For either a quick getaway or a week-long escape, each member of the family is sure to enjoy the abundant activities at Martinhal Sagres. Rates from 292€ EUR (approximately $365 USD) per house per night (7 nights). Based on a family of 2 adults, 2 children under 12 and a baby sharing and on a half-board basis.